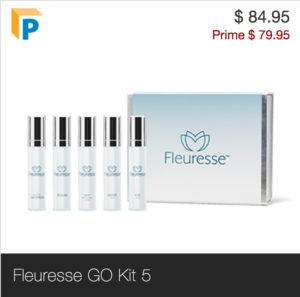 Introducing Kyani Fleuresse GO Kit – containing the all-natural Fleuresse Skin Care system in a conveniently compact size to bring with you anywhere on-the-go, or to give as gifts! Check it out! 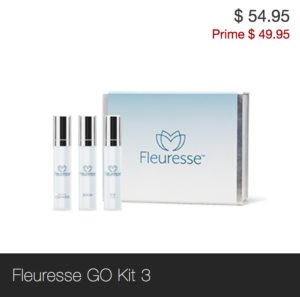 Introducing these super easy to use affordable kits – containing the all-natural Fleuresse Skin Care system in a conveniently compact size to bring with you anywhere on-the-go, or to give as gifts! Check it out! Help your skin become more beautiful and HEALTHY today!